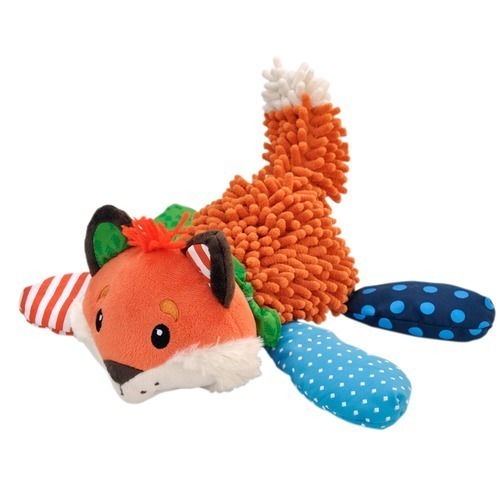 Little ones will love Lil’ Prayer Buddy fox as it is plush, prayerful, and playful. With a press of the leg, a child's voice recites the Prayer of Saint Francis. A second press turns it off for quiet time. An engaging toy for toddlers. Makes a wonderful baby gift. The Lil' Prayer Buddy fox is an excellent toy for teaching little ones to pray from a very early age. WARNING: Batteries included and are enclosed with a velcro fastener. Please be advised for children under the age of 3.